As you know our family loves a good road trip and there is no better friend to a road tripper than the gas station market. 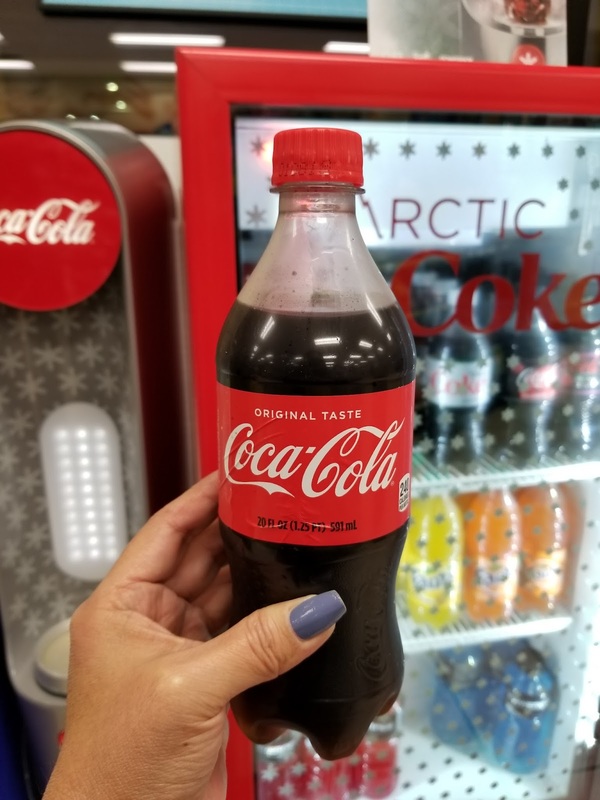 Getting out of the car after hours on the road to pick up a few snacks and beverages really is one of the best parts about any road trip, especially when you can make your Coca-Cola™ into the perfect icy drink. 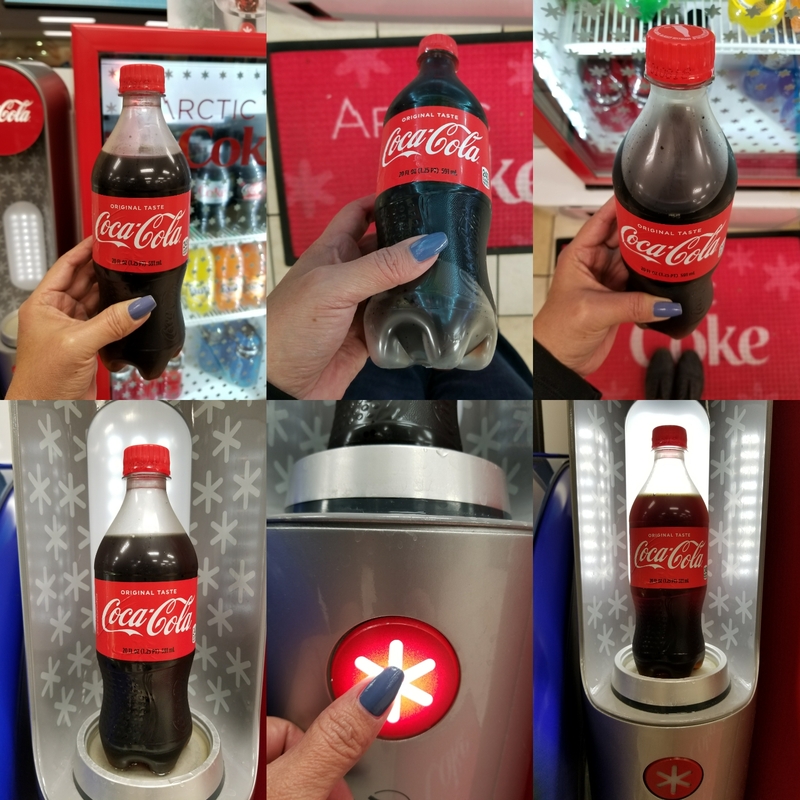 The Arctic Coke cooler keeps the air just below freezing, keeping each bottle inside at the perfect temperature, so with the simple press of a button you can enjoy an icy version of your favorite Coca-Cola beverage. The neat part is how you can see the transformation from liquid to ice happen before your eyes, we were so excited we had to make a few extra. Doesn't this Coca-Cola look absolutely perfect! I swear, it tasted even better than a regular Coca-Cola, the icy pieces of ice making it such a nice treat. 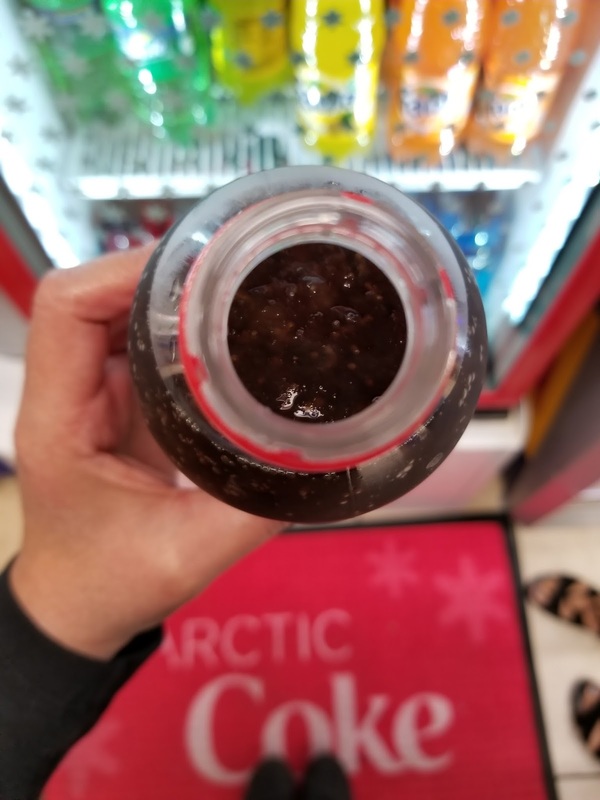 Living in Socal we enjoy icy style beverages all the time which means I can come back to Chevron Station to enjoy another Arctic Coke Coca-Cola next time I am passing by. They're so good, I def recommend finding an Arctic Coke in your area and making your own icy beverage. 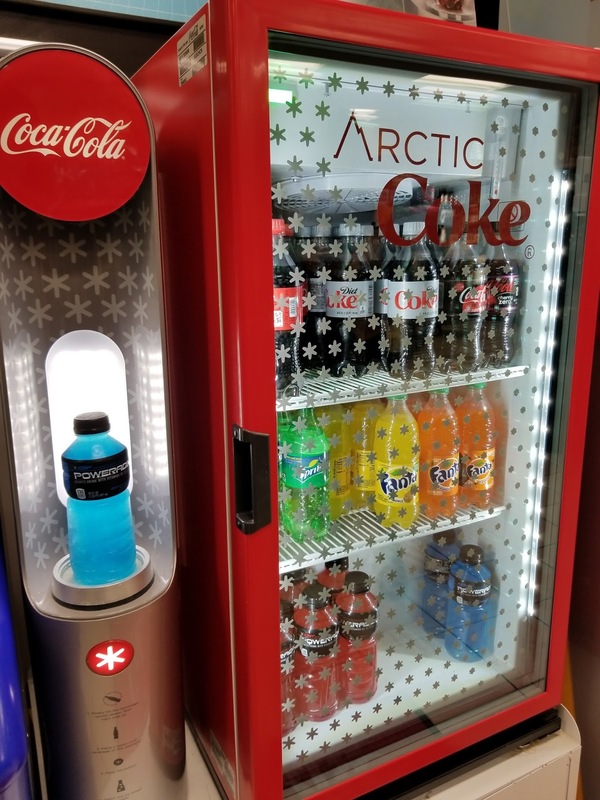 Find out how the folks over at Coca-Cola made the Arctic Coke Cooler come to life by watching this video. 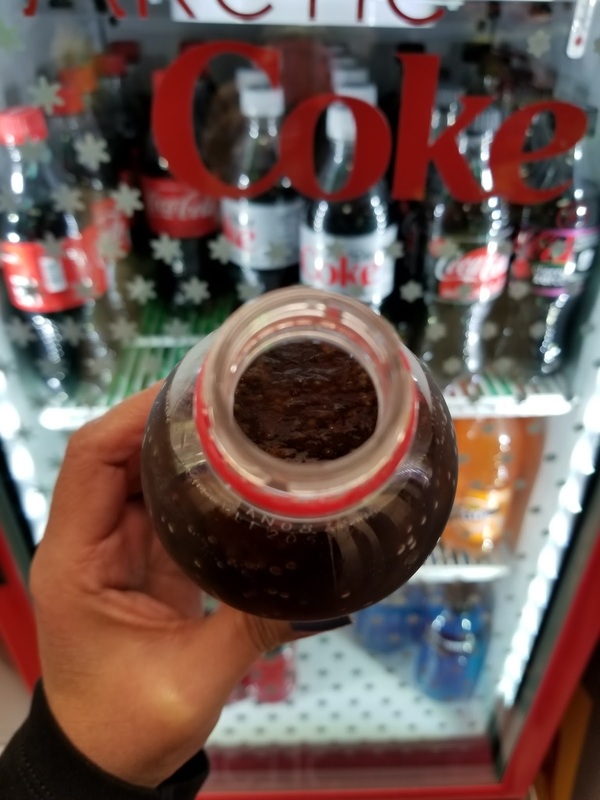 And don't forget to stop by Chevron to make your own icy Coca-Cola!